There’s nothing worse than not being able to enjoy the nice weather because your allergies are acting up. But at the very least, you should feel like you have a safe haven in your home. 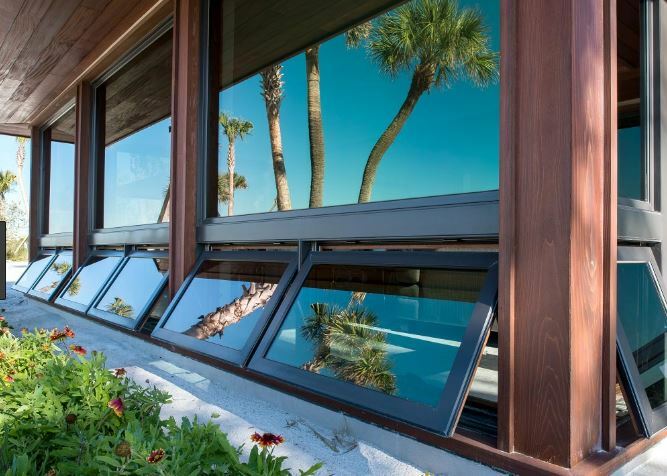 San Clemente, CA replacement windows can help give you the clean, protected air you need inside so you have a refuge. Older windows can often leak air, which brings in pollen and other allergens. If you’ve noticed your allergies worsening, even when you are inside, your windows could be to blame. There are plenty of options to consider and you can keep the pollen out with all of them. Casement windows are a great answer for allergy sufferers because they close tightly against the house and are highly energy efficient. In fact, when the wind blows, they hug the home even tighter and there’s no way they’re letting anything through, including the allergens that bother you. Casement windows are nice when your allergies are okay, and you can open the windows up for ventilation, but they are also very good at keeping things out in the meantime. 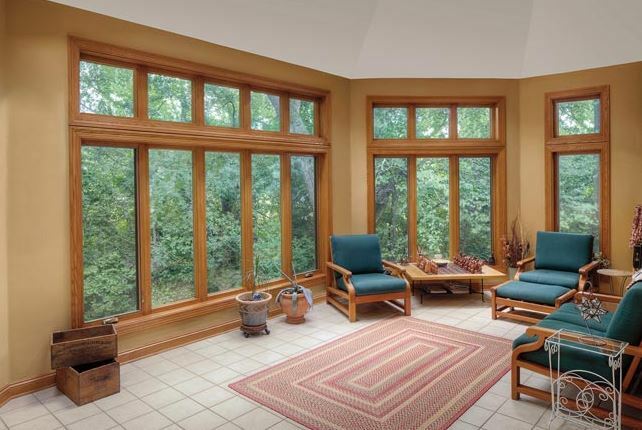 If you have severe allergy issues, picture windows are the best option for certain locations. You can’t open or close these windows so nothing’s getting through them at all. Plus, they still let in natural light you want and allow you the great views of the outdoors—even if you can’t go outside and enjoy it. Having natural light will give you Vitamin D without aggravating your allergies and the light can alleviate depression and anxiety too. Natural light also makes rooms look larger and more inviting, which is great if you have to stay inside. There are some rooms in the house where you absolutely have to have privacy, like the bathroom, but you might still want natural light in addition to protection from the pollen and other allergens. Skylights are a great answer to all of these issues and they work well in hallways, bathrooms, or even kitchens and other rooms that don’t have a lot of wall space for extra windows. If you have bad allergies, there’s no use in letting your old windows make things worse. 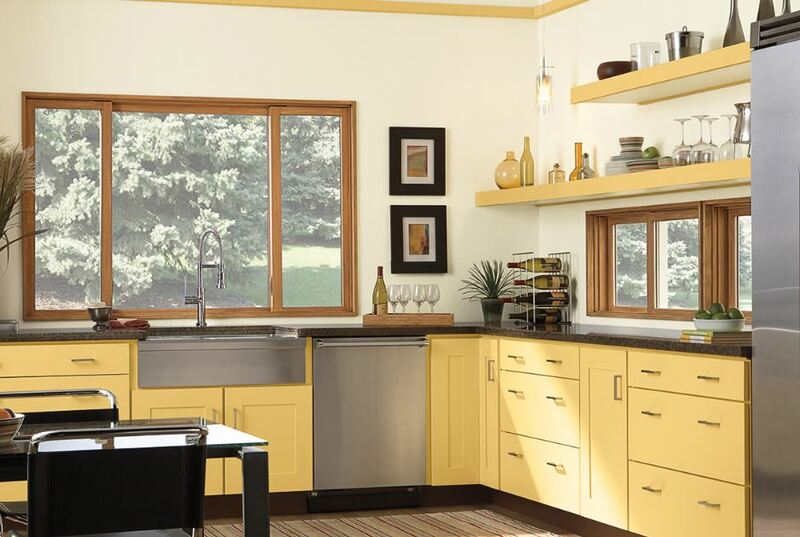 You deserve to have a haven in your own home and San Clemente, CA replacement windows can help give you just that. With new windows, the outdoor air (complete with allergens) is locked out where it belongs, and your clean indoor air is locked in for you to enjoy it and breathe easy. 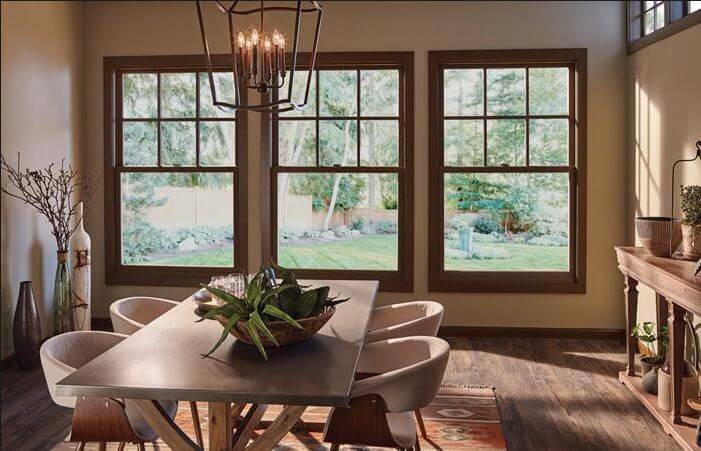 If you’re ready for new windows, for the sake of your allergies or simply for energy efficiency purposes, contact Mancino Door & Window, Inc. at (949) 328-9910 for advice on either matter. You can also find us at 27324 Camino Capistrano Ste 126, Laguna Niguel, CA 92677 where we can show you the differences between some of the windows we offer to help you make informed decisions.